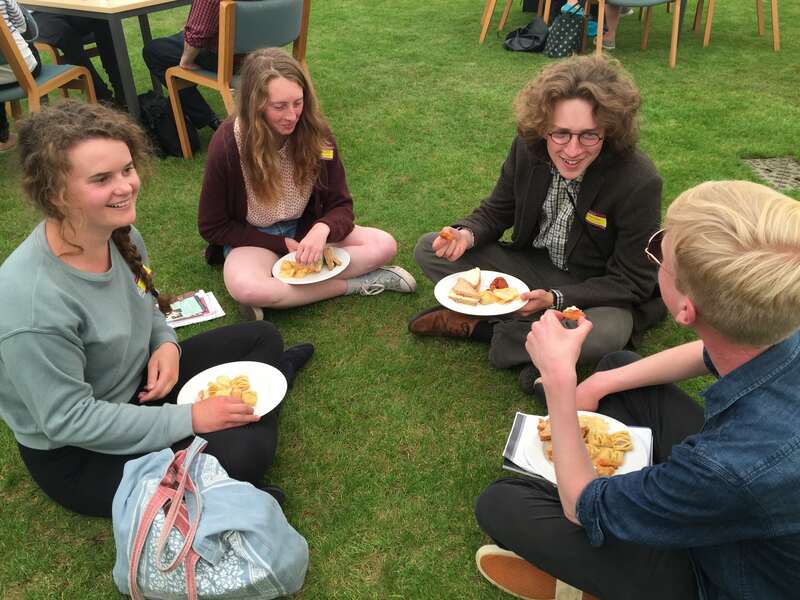 The Cambridge Open Days will be held on Thursday 4 July and Friday 5 July 2019. 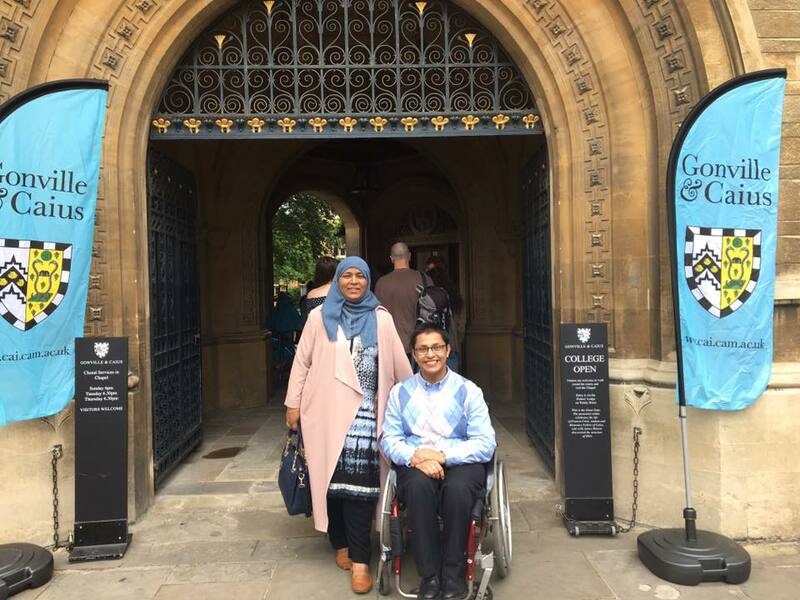 The open days are large-scale events organised by the central Cambridge Admissions Office in conjunction with the University Colleges and departments, all of whom take part. These Open Days are for Year 12 students (or equivalent) and mature applicants who are considering making an application in October 2019 for entry in October 2020 (or deferred entry in October 2021). Booking (open April 2019) is essential to access the presentations and course sessions organised by the University. 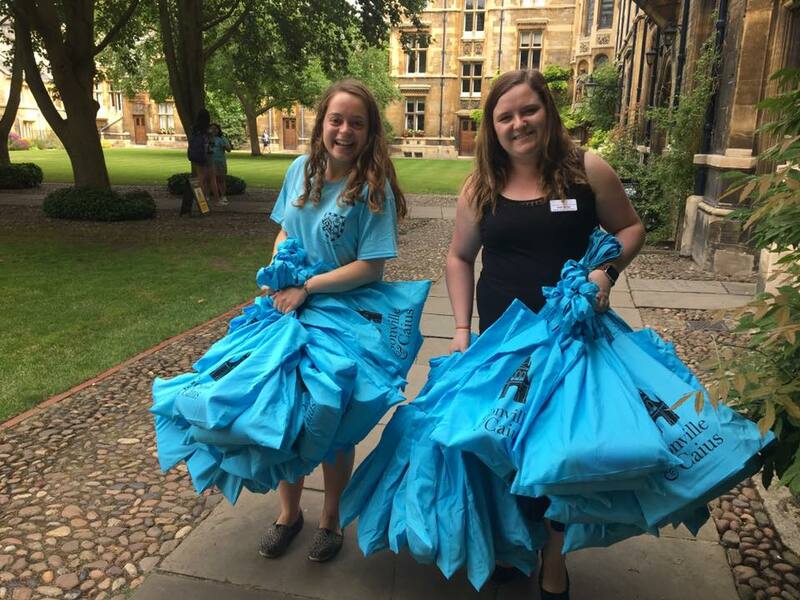 There is no booking required to visit Gonville & Caius during the Open Days. The Open Days offer a great chance to find out what the University and Colleges have to offer, attend presentations on courses, the application process, student support, finance, and careers. 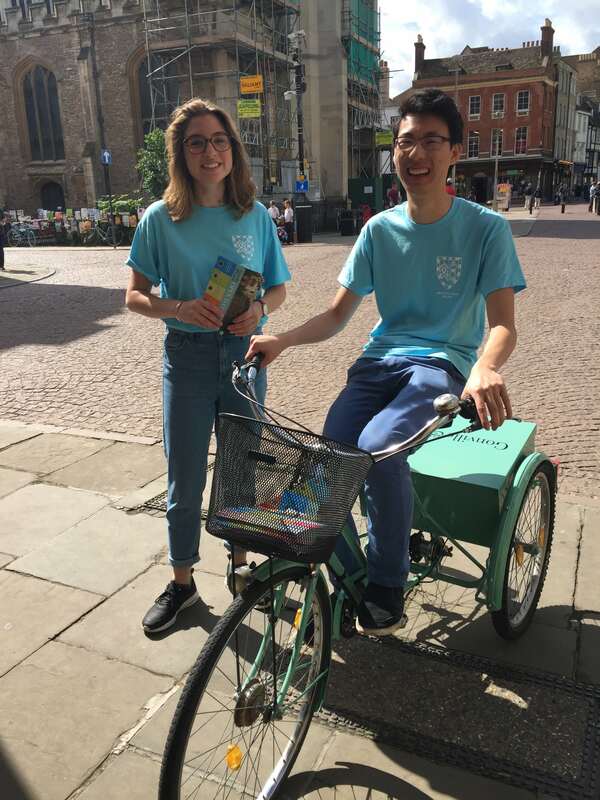 You'll have the opportunity to talk to academic staff from the departments and Colleges, and undergraduate students will also be on hand to chat to about student life at Cambridge. 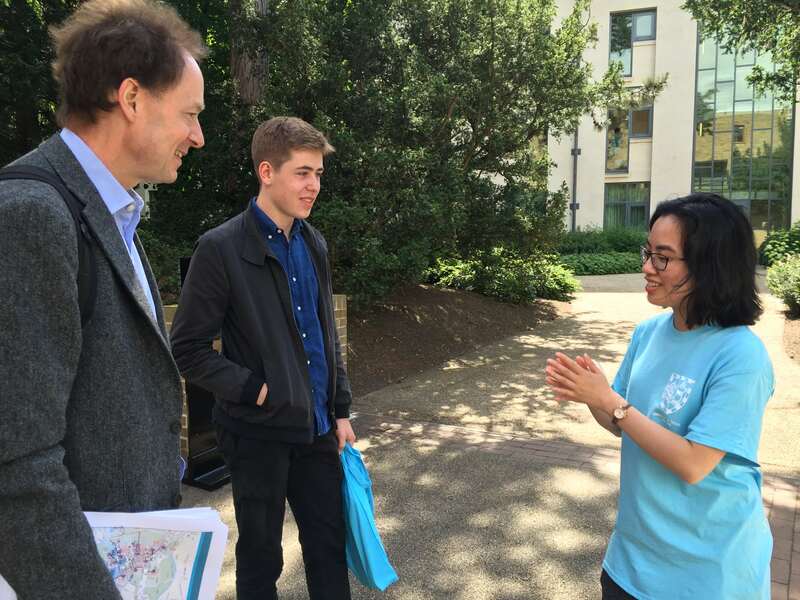 All Colleges and departments are represented as part of the Cambridge Open Days, and Caius is no exception. We have a well-deserved reputation for offering particularly welcoming open days, with no need to book and plenty of opportunity to get a flavour of life at the College. You'll be able to meet and question academics who teach your chosen subject, and take tours of our beautiful Old Courts and our exceptional Fresher accommodation. 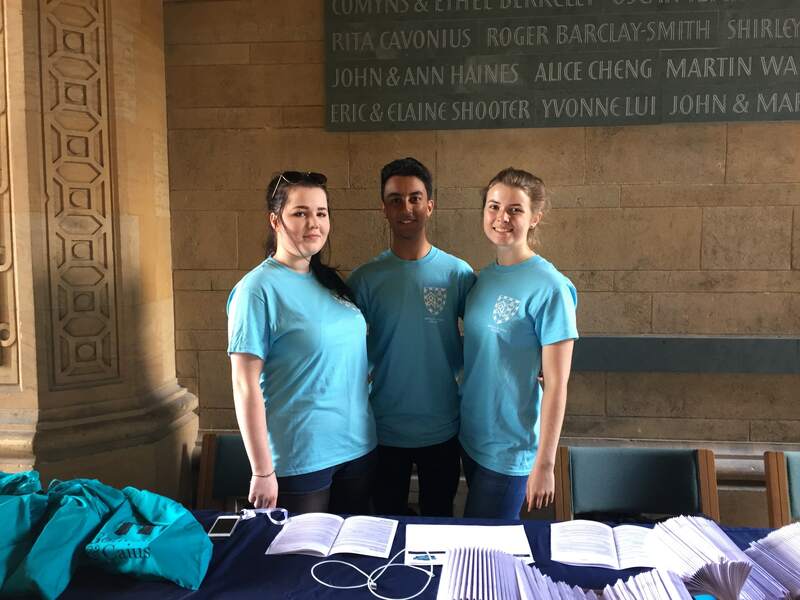 You'll also get the chance to speak to our current students about life at Caius, and find out about the many clubs and societies on offer. Parents and guardians are welcome to attend and use the opportunity to ask us any questions. 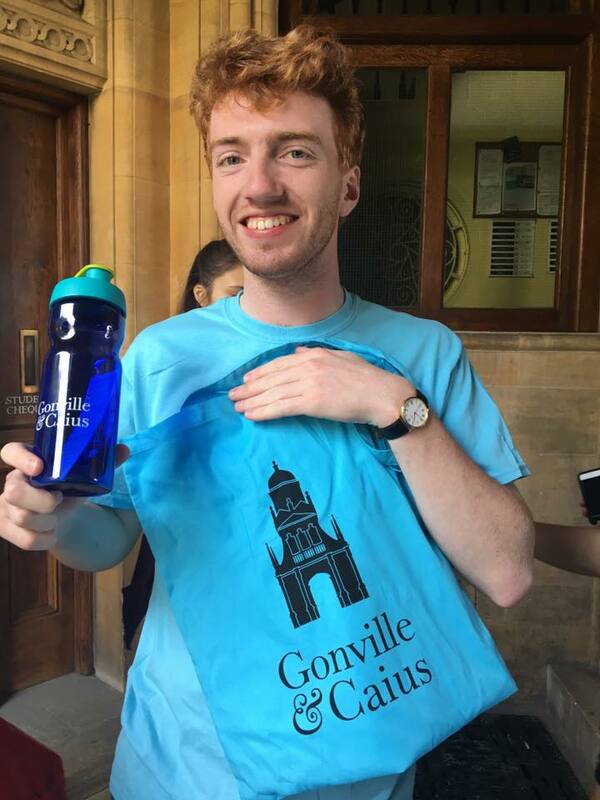 We appreciate that these days are busy and sometimes tiring, so we offer complimentary refreshments and lunch in our marquee - and we give potential applicants some Caius-themed items to take away. The full details on the event will be available around May/June. In the meantime, you can get an insight into studying at Caius by watching our videos, reading our prospectus and following us on Facebook, Twitter and Instagram. If you have any questions, do contact our admissions team on admissions@cai.cam.ac.uk. All Day : tours of the College including accommodation; speak to students and staff; information stands on admissions, student life, accommodation and finance. Our beautiful Old Courts are in the centre of Cambridge (at the top of King's Parade, next to Senate House). Our first-rate Fresher accommodation is located on West Road, next to the University's Sidgwick Site and the University Library. For information on travelling to the College and how to find us, click here. 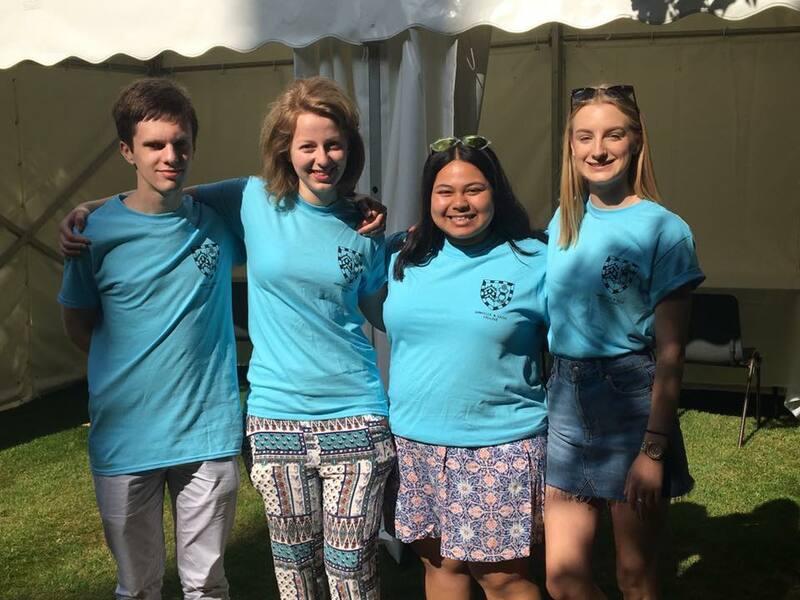 Find out moreWhy choose Caius?